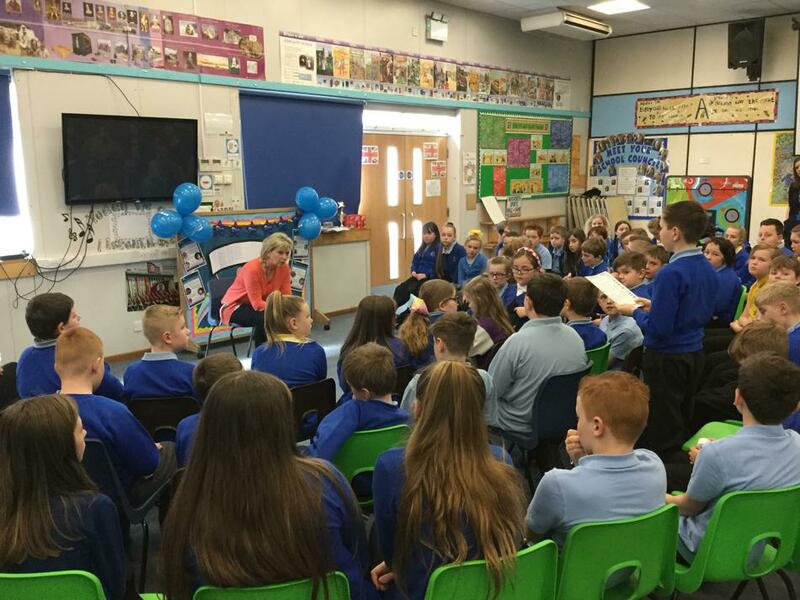 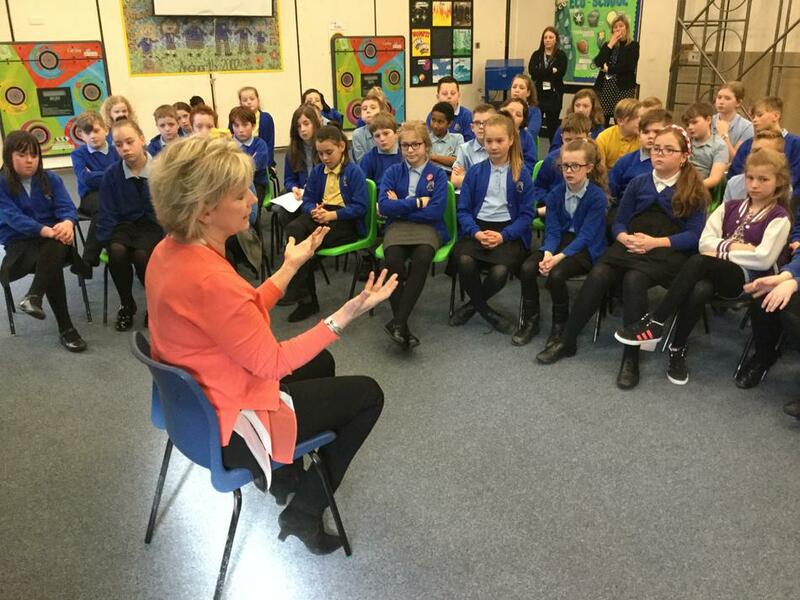 As part of the OutRight campaign organised by UNICEF, the children have been working hard to learn about refugees and and the family reunification law that is being discussed in parliament at the moment. 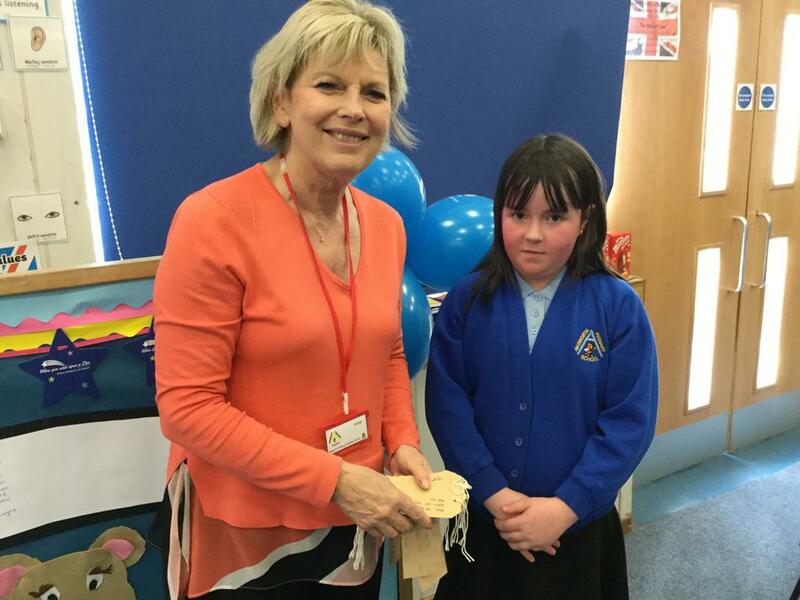 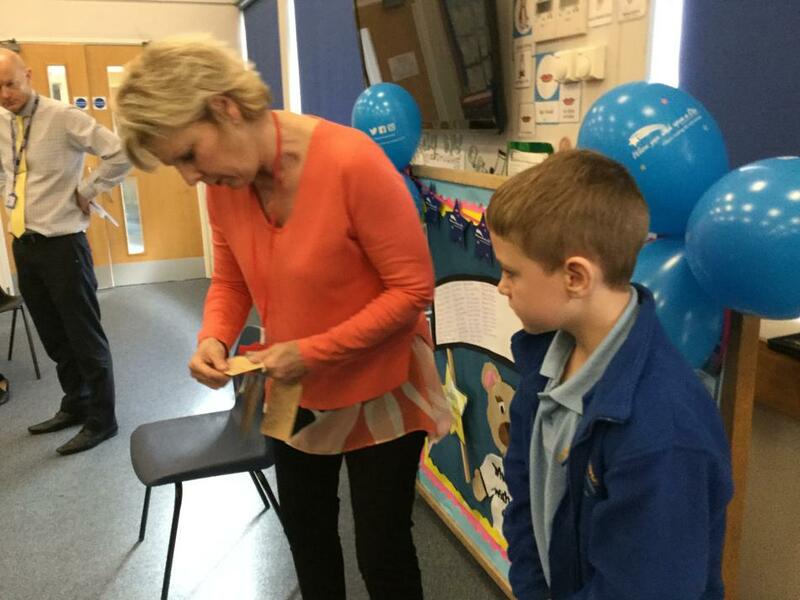 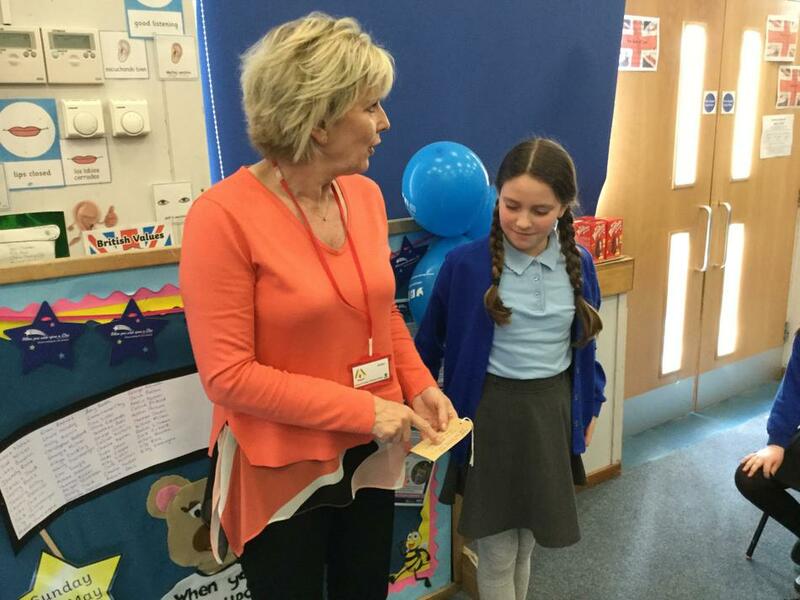 They used this opportunity to stand up for the rights of these refugee children by presenting Anna with speeches they had written and a set of luggage labels which carried their campaign message. 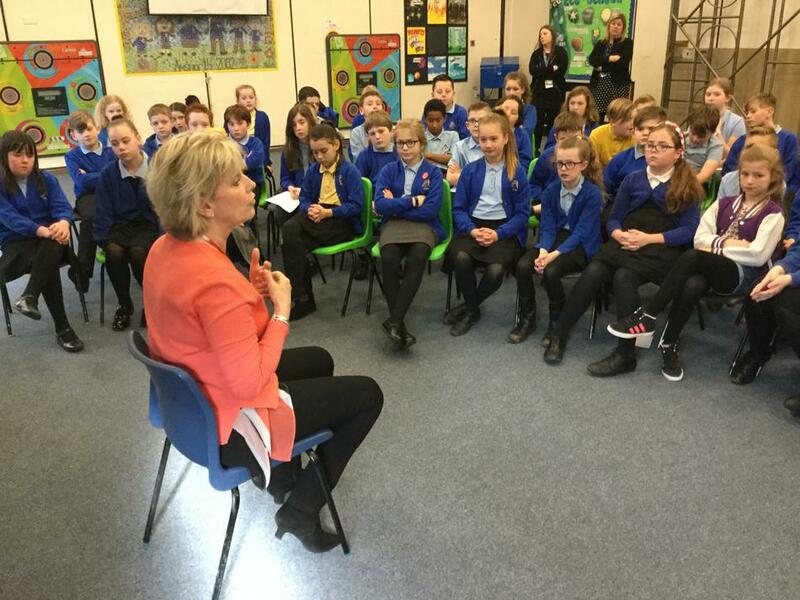 Anna was impressed with their work and promised to take their message back to parliament where the bill is being debated. 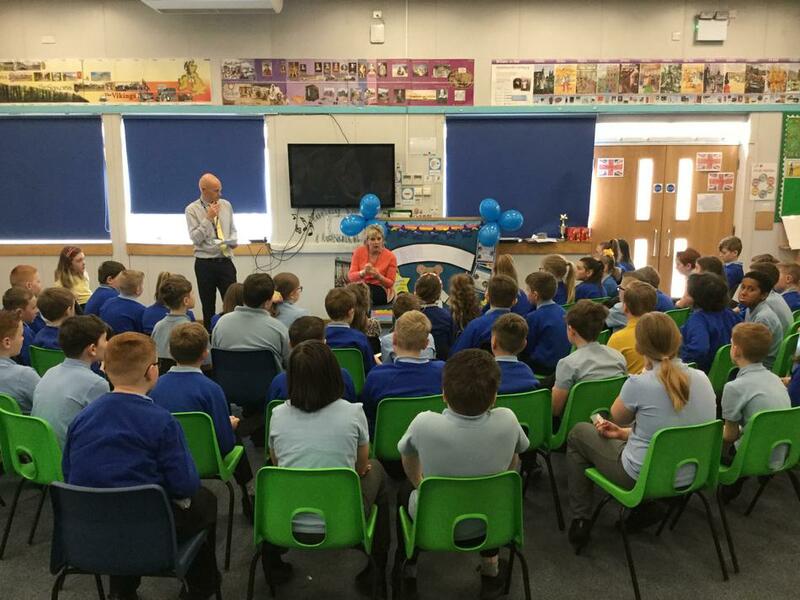 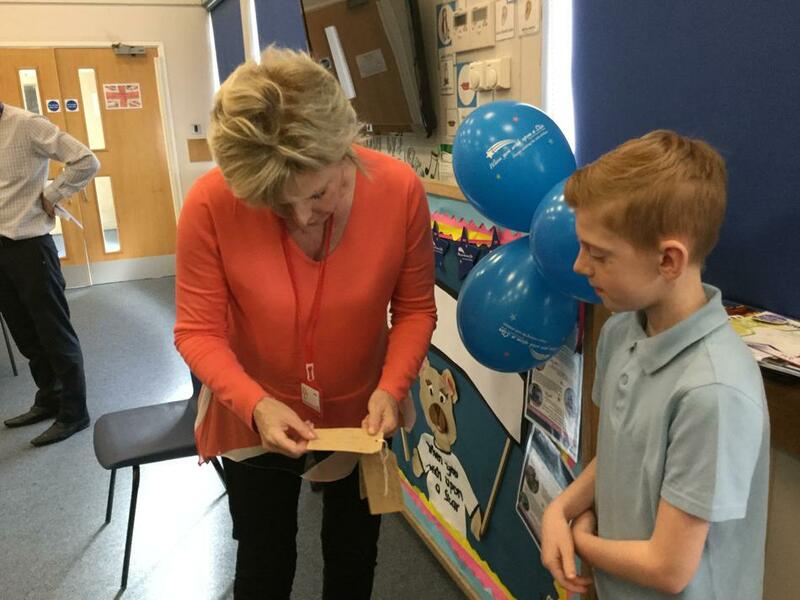 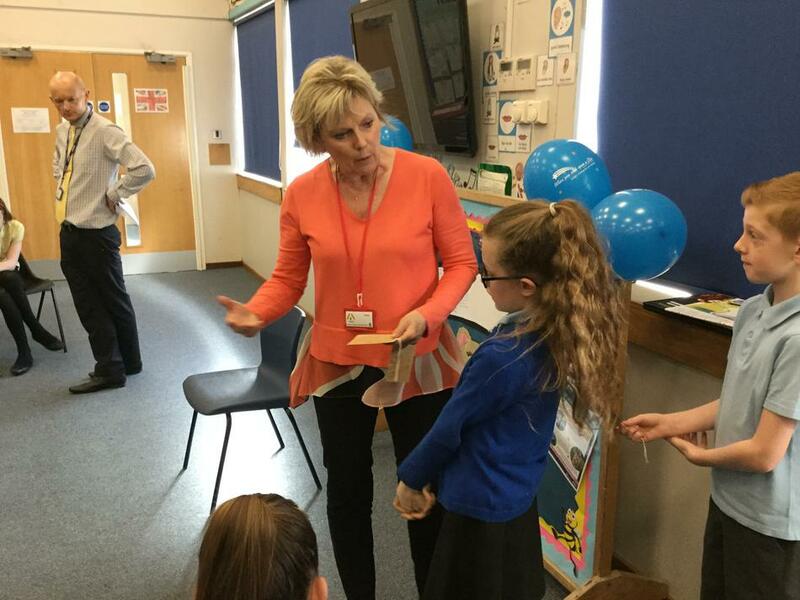 As a reward for all of their hard work, Anna invited all of the children to join her at the Houses of Parliament in June to see parliament in action and learn about the workings of the House of Commons.